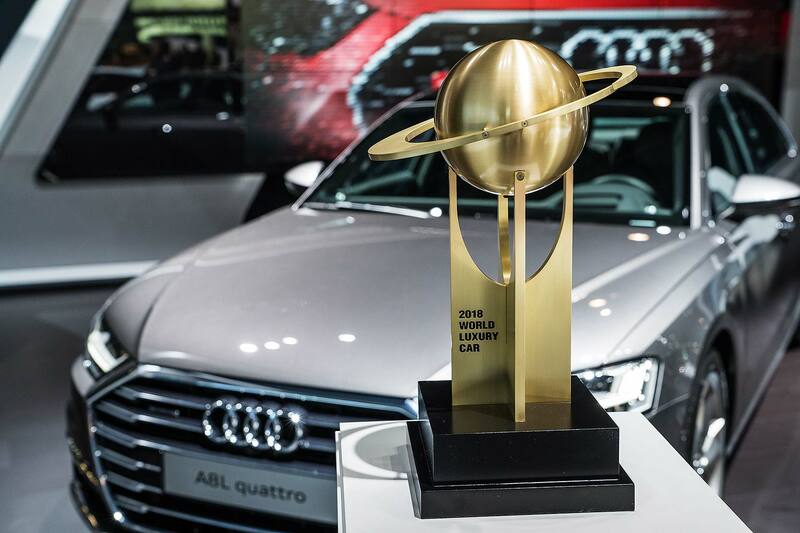 The World Car Awards is the biggest automotive awards programme on the planet. Each year, it aims to discover the very finest cars on sale around the world. The contenders for the World Car Awards 2019 were announced at the 2018 Paris Motor Show. One of these cars will win, and succeed the Volvo XC60 as reigning World Car of the Year winner. The overall World Car of the Year award is the one everyone wants to win. To be eligible, cars must be sold in at least two continents, and several countries, and judges must be able to spend quality time with them to carry out assessments. The Acura RDX is a very well-received compact crossover. 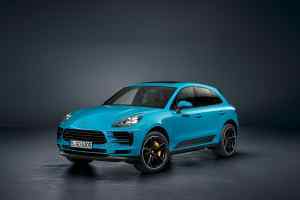 Initial tests have shown it to be refined, able and appealing – a strong competitor for rivals such as the Audi Q5. Acura needs a boost, so could this be it? The all-electric Audi E-tron is the firm’s first full production-ready EV. It follows the zeitgeist in being an SUV, but while it’s modern, it isn’t quite as futuristic-looking as its arch-rival, the Jaguar I-Pace. Audi is the most successful car maker in the World Car Awards, and the E-tron will surely be a contender this year. Audi’s getting bold with the new A1 supermini. Where its predecessor was understated, this is crisp-edged and radical, with more creases and lines than we’ve ever seen on a small Audi. The interior is a step on, too – and all for a relatively accessible price. If it drives as well as it looks, it’s bound to do well. 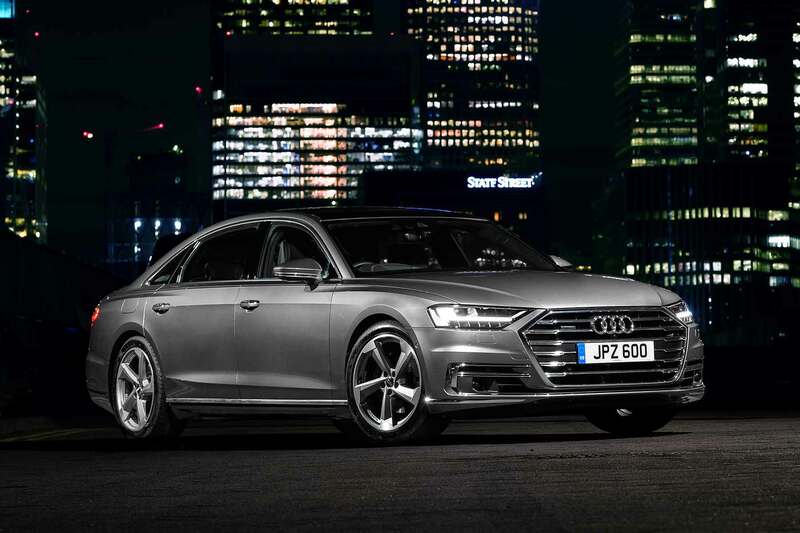 The market may be erring away from large executive saloons (and estates), but Audi hasn’t let up with development of the latest A6. Under the watch of design chief Marc Lichte, it’s another new model from the brand that looks bolder than its predecessor. Early tests indicate it drives well. The long-awaited replacement for the trend-setting Audi Q3 small SUV, this new model is, you guessed it, more distinctive and eye-catching than its predecessor. And its interior is another leap forward, even by the high standards of Audi. It’s a strong World Car Awards line-up from Ingolstadt this year, that’s for sure. 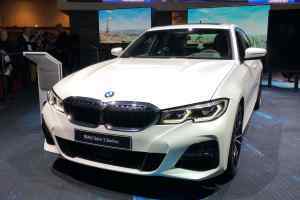 One of the strongest contenders in the 2019 World Car Awards is one of the biggest new models to launch in 2018: the BMW 3 Series. Arguably Munich’s most important model, the 3 Series is a bit of an eyebrow-raiser already, with its edgy new look and futuristic interior. Can it keep the momentum going to the New York finals in April next year? The BMW i8 Roadster is a little less headline-grabbing, but it’s still a welcome addition to the range. Adding open-top allure to BMW’s plug-in hybrid sports car, we expect it to give the i8 a new lease of life. If the BMW X1 is a bit too ordinary for you, BMW’s here with a more coupe-like X2 small SUV. It’s perhaps not the most successful example of a concept transitioning into a production car, so we’ll watch with interest to see what the judges make of it. Another U.S.-focused brand with a new downsized crossover, the XT4 is proving a great addition to Cadillac’s range. It looks the business and drives smartly. Is that enough to scoop some silverware?. At long last, Citroen has a family-sized SUV that’s unique-looking and desirable enough to consider alongside a Nissan Qashqai or Renault Kadjar. This is the car Citroen dealers have been crying out for. The new Dacia Duster is a big advance over the original. It’s more refined, nicer to drive and more sophisticated inside – you can even get Apple Carplay and Android Auto connectivity. Prices remain as value-focused as ever, too. Twenty years on, Ford aims to recreate the magic of the original Focus with this fourth generation car. A ground-up fresh design, its styling has divided opinion, but core strengths include a roomy interior, a sportier yet more refined drive, more equipment and a vastly improved dashboard layout. It’s certainly a contender. The original hybridgen fuel cell Honda Clarity was an ingenious car, but one ahead of its time. The infrastructure still isn’t here to support it. So here’s one that works today – using a plug-in hybrid petrol powertrain. Is it the right sort of fix? The original Santa Fe was one of the cars that put Hyundai on the map, and this latest one pushes it even further towards premium sector appeal. It still – just – has prices on its side, too. This futuristic-looking model was born as a concept, but is now entering production. And the Hyundai Nexo has a suitably futuristic hydrogen fuel cell drivetrain to match its head-turning looks. The question is, as with the Honda Clarity, is it too far ahead of its time? Infiniti has been waiting for a breakthrough car for a long time. The QX50 could be it. Distinctively styled, it also has one of the world’s most advanced petrol engines under its bonnet, and the driving dynamics to match. One to watch. The Jaguar E-Pace is a downsized F-Pace, a former World Car Awards winner. It’s cute, but early drives suggest it doesn’t quite have what it takes to be a front-runner. More is on the way, though, promises Jaguar, so it could still cut through. We shall see. The Jaguar that everyone’s been talking about is the remarkable I-Pace all-electric SUV. A rival to the Tesla Model X, it’s a premium-brand EV that’s beaten all its German rivals to market. Not only that, it’s a brilliant car to drive. This has got to be a surefire front-runner for 2019. Jeep has given the previously disappointing Cherokee a full overhaul to try and bring it up to scratch. But we’re not sure it’s enough. The all-new Jeep Wrangler is a much more exciting car to consider for the 2019 World Car Awards. Land Rover still can’t bring us a new Defender, but Jeep’s managed to recreate the Wrangler for the modern era – and with some success, too. This understated-looking car is an important model for Kia. 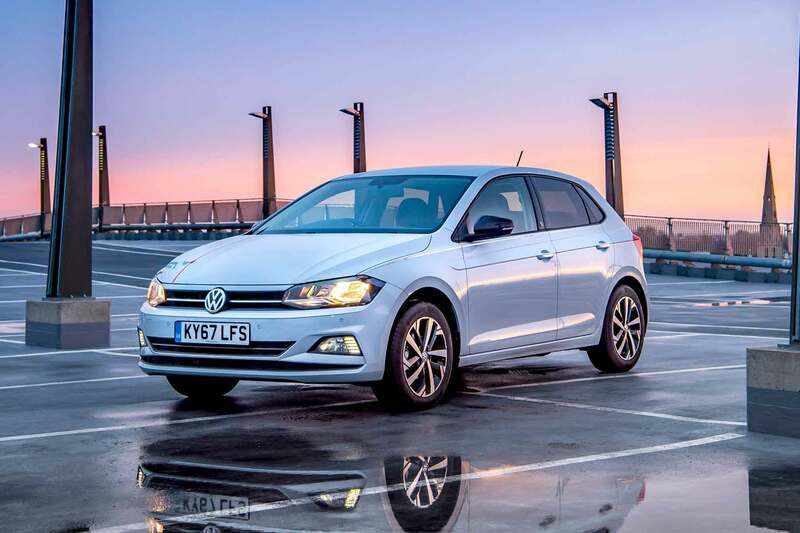 Its move into the mainstream, as a genuine alternative to a Ford Focus or Volkswagen Golf, sees it perform almost entirely without fault. It’s an impressively able all-rounder. The headline here is a 301-mile electric driving range. That’s more than almost anything on the market, yet Kia’s managed to maintain its usual solid value for money as well. A half-price Jaguar I-Pace for the real world? A sales pitch like that could see it do rather well. The Kia Soul is another car that’s been lifted for 2019, but we can’t see it standing out – not when the Niro EV captures the mood so much more ably. Lexus is getting serious, and wants to take on the BMW 5 Series and Audi A6 across the globe with its petrol and petrol-electric hybrid ES. It takes over the mantle from the dreary GS and, hopes the firm, will prove much more engaging to car buyers. And World Car Awards judges? The other new Lexus for 2018 is more exciting: the junior crossover SUV UX. Sitting below the NX, this aggressively-styled machine is right on target in terms of looks, and the hybrid engines beneath its bonnet make all the right noises too. Watch out, Audi Q3. A car focused on North American dominance, the latest Altima is extremely stylish, packed with technology – and already seems to be storming up sales charts in the U.S. The Nissan Kicks is a global crossover aimed at a value-seeking audience. It’s a more practical, better-value alternative to the ageing Nissan Juke, and a high-profile market launch has seen it already win many fans. Seat can do no wrong at the moment. European buyers love their small crossover SUVs, and the launch of the Arona was perfectly timed to capitalise on this. It’s a car that’s won praise from critics and it will be interesting to see if this momentum carries into the 2019 World Car Awards. Subaru hasn’t forgotten why people love the Forester with its 2019 redesign – but it has added appeal for those who haven’t warmed to previous models. More stylish and standout, with some cool options packs, it’s a global car that has a warm following in many markets. It already seems to have won the popular vote: motoring journalists who attended the first drive of the Jimny came back in raptures. Here’s to finding out how the rugged-look 4×4 tiddler fares in everyday use. Will it make the final running? The big Toyota Avalon is a large four-door saloon that dominates the North American full-size sedan market. Many buyers see it as a value-priced Lexus: that’s how comfortable and sophisticated it is. Toyota has completely redesigned the Corolla for 2018 – and, in Europe, also revived the Corolla name, replacing the Auris. It’s a far more competitive compact family hatchback and, if it can carry some of the momentum generated by the C-HR crossover, it could do well. Another Toyota dullard that’s been given a new lease of life for 2018 is the RAV4. Again, it’s more distinctive and interesting, while the hybrid drivetrains are consumer-friendly. Yet another car we can’t wait to drive. All the momentum for Volvo in recent years has been SUV-shaped. The S60 and V60 are its attempts to take on the formidable Audi A4, BMW 3 Series and Mercedes-Benz C-Class. Early signs are that it could yet muscle in on the sector dominated by the Germans. 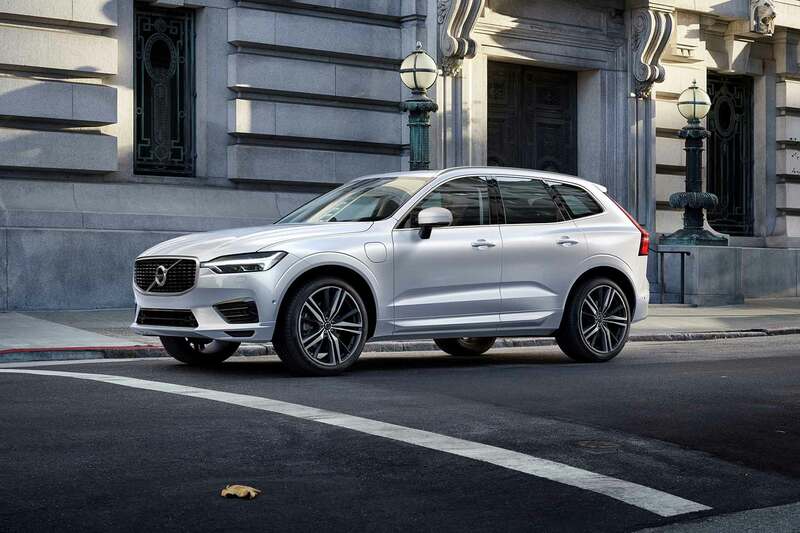 The Volvo XC60 won the overall World Car Award last year, so it’s with interest that we’ll drive its smaller sibling, the XC40. 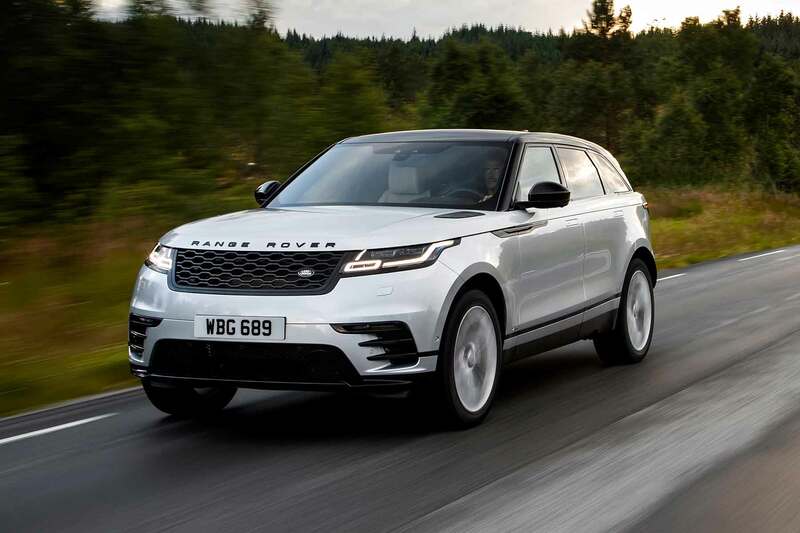 Surely the Swedish firm can’t do the double – and make it three years of SUV victories in a row? That’s the exhaustive list of contenders for the overall World Car Award, but the prizes don’t stop there. The luxury car market is booming across the world and manufacturers take this category seriously. Last year’s victor, the Audi A8, set new standards. How will the 2019 contenders fare? Indeed, the Audi Q8 luxury SUV coupe is perhaps an even more formidable competitor. It takes all the excellence of the Q7 SUV and adds in genuinely head-turning styling and an imperious, sports-infused drive. Don’t be surprised to see it shortlisted. We’ve been looking forward to this for years. Replacing the underwhelming 6 Series, the return of the 8 Series takes BMW’s high-end coupe upmarket – it’s a car you’d consider instead of a Porsche. Built from a platform that takes in much of what made the 7 Series – a former World Car Awards luxury car winner – we think it’s going to do battle royal with the Audi Q8. The old Mercedes-Benz GLE was once called the M-Class and was an SUV with a bit too much emphasis on the ‘4×4’ part. Mercedes-Benz has gradually been refining it, though, and this latest GLE, which draws from so much of the current E-Class, is the most expertly-honed iteration yet. Judges always love assessing the World Performance Car contenders. 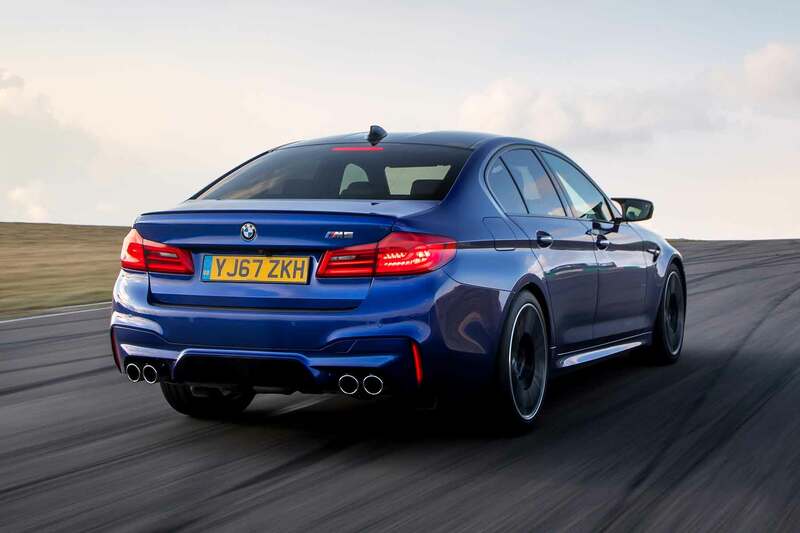 Last year, the amazing array of models included the prize-winning BMW M5, and this year’s line-up should make for some equally thrilling test drives. The exciting Aston Martin Vantage is a car that’s been designed to offer a vibrant alternative to the Porsche 911. Front-engined, packed with power and looking like a million dollars, you can even get it in eye-piercing lime green. This car means business. The final iteration of the acclaimed M2 is a very special machine indeed. You sense this is a car the M engineers have pored over, to send the M2 out on a high and get car collectors lining up to snare one. In years to come, this could be considered a landmark car. Everything that made the Hyundai i30 N so exciting, in a cool little four-door coupe body. But will the fact Europe isn’t getting it limit its success? Europe is getting the Kia Ceed GT, however, which the firm says is a new type of performance car. Surprisingly, it doesn’t have the full-fat 2.0-litre turbo engine of its Hyundai i30 N sister car, but the downsized 1.6-litre turbo still puts out more than 200 horsepower, which Kia insists is enough for real-world, value-priced appeal. Is it? And if you thought the Aston Martin was exciting, McLaren is here with the extraordinary 720S – one of the fastest and most intense supercars ever launched. A truly global performance car, we just know it’s going to do well. The World Car Awards committee was one of the first to recognise advances in eco-friendly new cars on a global stage. 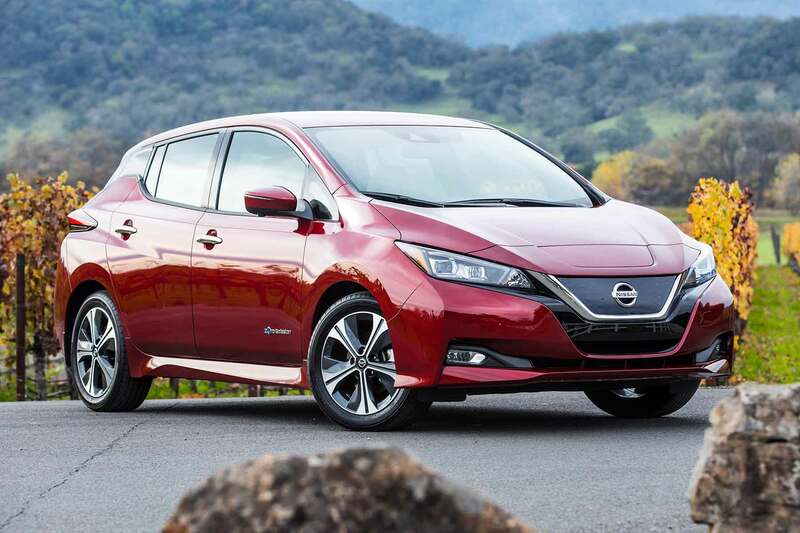 The World Green Car prize is now well-established and last year’s winner, the Nissan Leaf, is making its mark on the new car sales charts. Contenders for the 2019 prize are stronger than ever. The i8 Roadster is arguably the world’s greenest sports car. Can losing its roof see it triumph in the 2019 World Green Car prize? Giving the Clarity plug-in tech means it has another chance for success in the World Green Car awards. The latest Honda Insight revives a name from the past as a modern-day Toyota Prius rival. It has similarly sharp styling to the latest Civic and will do amazing MPG. Is it an award-winning revival, though? Hyundai means business with the Nexo. The South Korean company thinks the hydrogen fuel cell’s time has come, so is going big with the pretty Nexo. The judges will listen with interest. The most significant Jaguar in decades – the I-Pace is a landmark all-electric performance SUV from the British brand, and as appealing to drive – and be driven in – as it is to look at. A favourite, we think. As mentioned, the Niro EV is a half-price I-Pace that democratises long-range electric crossovers. We are very much looking forward to seeing how it performs. The familiar Lexus hybrid drivetrain is offered in the latest ES. Can it make the big new saloon a winner? Again, we prefer the look of the new-for-2018 UX to its bigger ES brother. And, as it too is offered as a hybrid, it gets to appear in the World Green Car list. The Avalon Hybrid is similar to the ES Hybrid, at least on paper. Can it spring a surprise when judges get round to testing it? Still among the few compact hybrid SUVs, Toyota is taking all it learned with this car’s predecessor and making the all-new RAV4 Hybrid even better to drive and even more efficient. The World Urban Car is a relatively new prize, one aimed at responding to the growth of the world’s megacities. In just a few years’ time, most of the world’s population will live in an urban area, meaning these cars will become increasingly important. Who’s in the running for 2019? The exciting Audi A1 is an overall contender and also a World Urban Car contender. The old model did little wrong, so the judges will look forward to testing its replacement. Urban environments favour small, compact cars, but also ones with high seating positions and tough, dent-resistant bodywork. The urban SUV is a growing sector, and BMW will be hoping the premium allure of its new X2 finds favour among the World Car Awards judges. One of the original urban SUVs, Kia has upped its game with the latest Soul – but has it done enough? The Seat Arona has been incredibly well received so its inclusion in the World Urban Car category seems obvious. Another high-riding machine, it has value pricing on its side, as well as good looks and a sophisticated interior. The brilliant retro-designed Suzuki Jimny could be the ultimate urban warrior. Tough enough to take everything in its stride, it can off-road with the best of them, but it also has the onboard technology every sophisticated urban dweller needs in 2018. We look forward to seeing how it fares. Finally, the annual World Car Design of the Year. This is a prize that’s assessed by an expert panel, who release the front-runners later in the competition. With so many beautiful and striking designs launched in 2018, they’ll have a tough job on their hands to draw up a shortlist.